When it comes to financing for the retail businesses, unsecured lending options seem to be ideal. There are a number of retail business loans that enable you to purchase inventory, make payroll and even pay rent or mortgage. 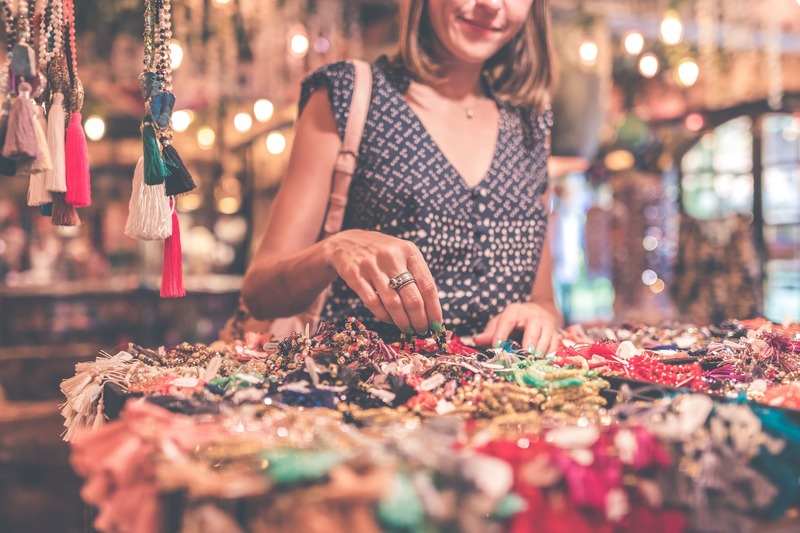 Since the retail industry is typically purchasing products for resale multiple times a year, short term options usually make the most sense. If you turn over inventory multiple times a year then the short term loan can work great for your business model. It doesn’t make sense to keep paying interest and fees on a loan when you only need it for 6 months to a year. Business loans for inventory can give you the money you need to purchase the products you sell in your business. Since the funds are wired directly into your bank account as cash you can use it any way you want. Although the bank will want to know what the funds will be used for, there are no strings attached once the money has landed in your bank account. The extra funds can give you some breathing room during slow seasons so you can keep running your business efficiently. Most retail businesses are constantly hiring and training new staff on a regular basis. A small business loan may be the right call if you find yourself in a situation where you need to hire someone quickly but don’t quite have the cash flow to make it happen without making huge sacrifices. Fortunately, unsecured loans are delivered as cash and can be spent on anything for the business. This is much more flexible than a company credit card or credit line. Short Term Cash Loans Perfect for Retail? Yes! Short-term cash loans are the ideal structure for the retail industry because you can use the funds any way you want. There are literally no strings attached once the funds hit your account. So no matter how your business could benefit from the extra cash flow, you are more than welcome to use it that way. The flexibility of cash is apparent because it puts you in the driver’s seat, where you belong. Apply For Small Business LoanAre interest rates going up for small business loans?